This 3-in-1 inkjet provides an ultra-low-cost printing solution. For ease, it also includes Wi-Fi Direct, a LCD screen and SD card slot. Need an ultra-low cost and hassle-free printer? 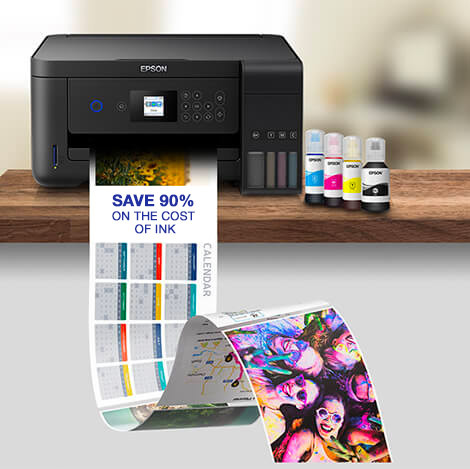 Epson’s cartridge-free EcoTank with print, copy and scan features, provides a great choice for busy households. This 3-in-1 inkjet can reduce printing costs by 74% on average2, as it comes with two years’ worth of ink1 included in the box. It’s also reliable, mess-free, and backed by a warranty for complete peace-of-mind. Running out of ink can be frustrating. Even if you’ve stocked up, it still takes time to change a cartridge. If you have a busy household and rely on your printer, there’s an easy solution. 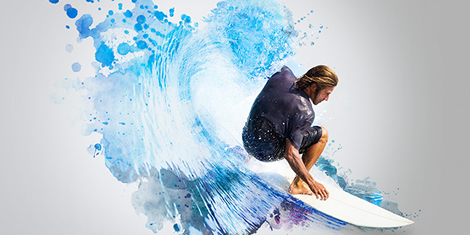 Epson’s EcoTank has an ultra-high-capacity ink tank system, which completely removes the need for cartridges and comes with two years' worth of ink1. 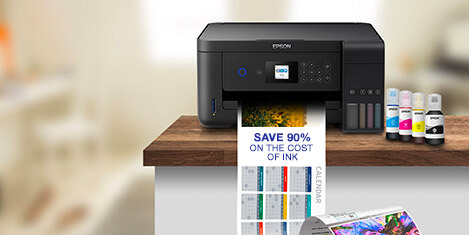 Did you know that Epson’s EcoTank can reduce printing costs by 74%2? It comes with high yield ink bottles that can print an impressive 4,500 pages in black and 7,500 pages in colour3. That means you’ll receive an extremely low cost-per-page. Printing should be simple and fuss free; that’s why our ink tank system is purpose-built, with just three easy steps to set it up. It also features an LCD screen and SD card slot, making it effortless to control without a PC. 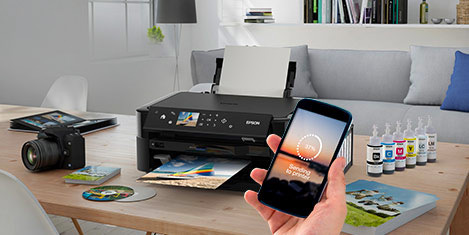 With Wi-Fi Direct, it's easy to connect to devices and send documents to print from smartphones and tablets using the free Epson iPrint4 app. 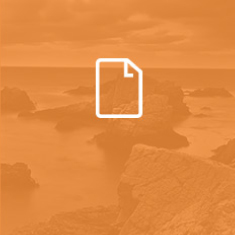 You can even email files from anywhere in the world via Epson Email Print4. The EcoTank has been purpose-built to provide a long-term printing solution. It delivers consistent and reliable results thanks to our advanced Micro Piezo printhead and genuine Epson ink. 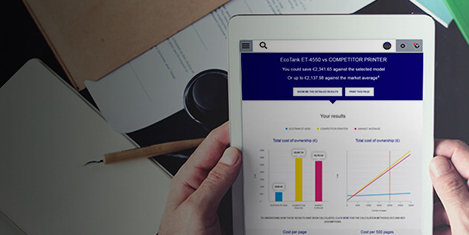 In fact, we’re so confident in it, that we provide a three year warranty (upon registration).